At Smith Services we recognize the importance of keeping your customers and your employees comfortable. 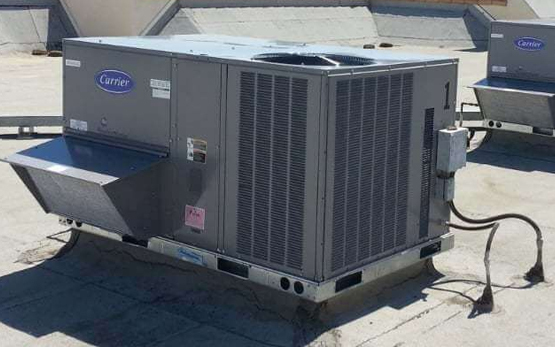 When working with commercial customers, we make every attempt within our power to diagnose and execute an expeditious and long lasting repair to restore comfort and good indoor air quality and minimize any down time at your business. We understand that your business requires special needs and we will strive to meet and exceed them. We also offer Commercial Maintenance Plans that are completely customizable to the needs of your facility. We will schedule the maintenance work to minimize any interruptions to your daily business operations and provide you with a comprehensive , written report on all equipment performance as well as our qualified technicians recommendations. Scheduled maintenance of your facilities equipment can prevent untimely , costly breakdowns and extend the operational life of your equipment. At Smith Services we will not charge your business a higher rate because you are a commercial customer and our Maintenance Plan Customers will receive a 10% discount on all non-covered repairs and services. Up front pricing and immediate quotes for large repairs so that your business can continue to operate with confidence. We also offer Commercial Air Conditioning System Replacements and Installations for all types of Businesses and Facilities. 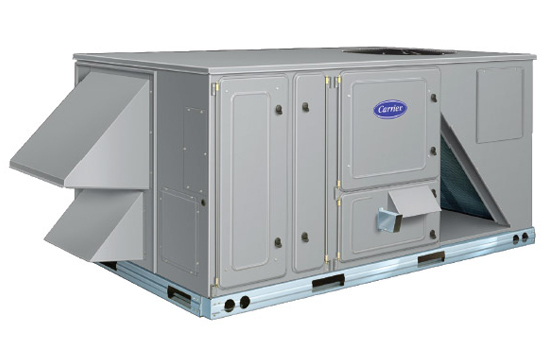 For more information on Commercial Air Conditioning Services, contact us.